Our bamboo eczema gloves for adults are great for treating hand eczema, to prevent scratching, or as protection for contact dermatitis, psoriasis or other skin concerns. 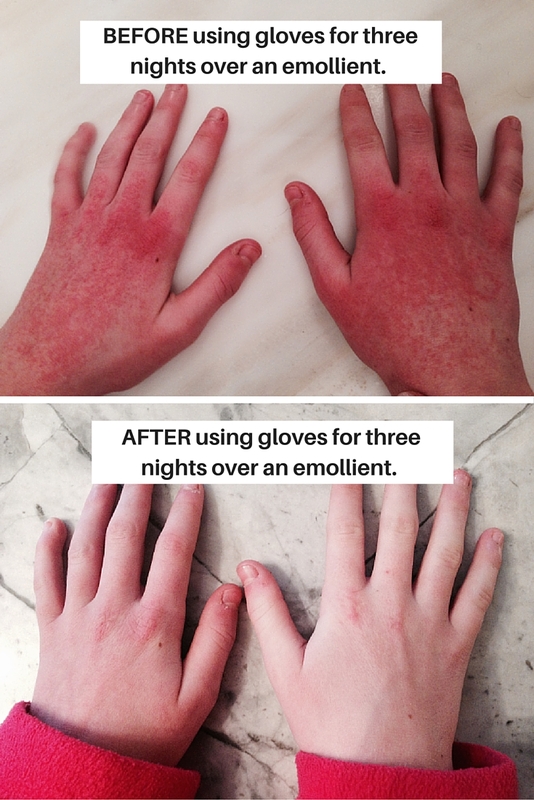 These super soft eczema treatment gloves are made from biodegradable bamboo and are excellent for psoriasis as well! The cooling fabric is excellent for dry or wet wrap therapy. Won't stretch out, better performance than cotton gloves for eczema. Also, be sure to check out our Remedywear Gloves for Psoriasis & Eczema made with TENCEL and zinc. Please note, bamboo gloves should fit snuggly. 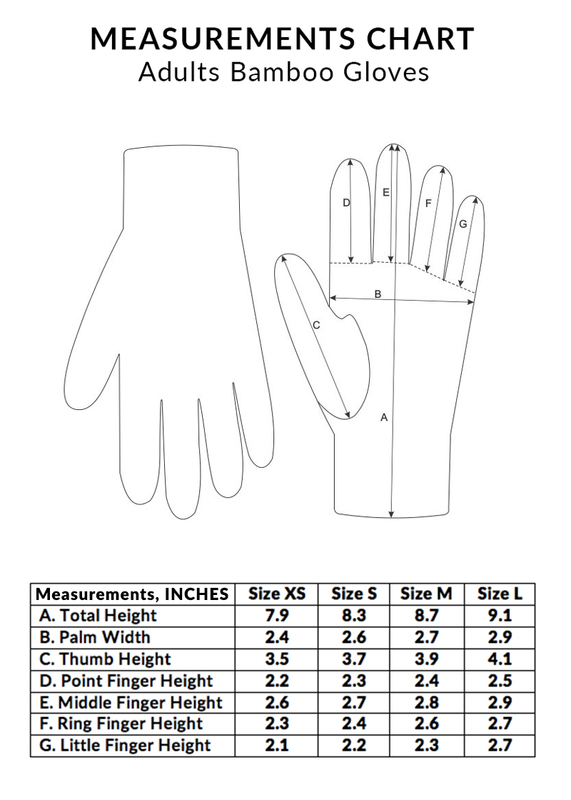 If your hands measure smaller than the adult's size small, please see our Eczema Gloves for Kids.